Do any of you have any idea how long I have waited to be able to use Judas Priest's "Painkiller" ballad in a blog title? Way too long, that's how long ;). With much thanks to Alan Richardson (i.e @EvilTester) for so very often having just what I need right when I need it. 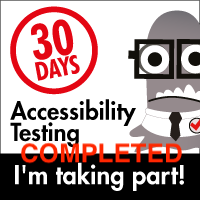 Share a video about testability with your testing peers at your company. 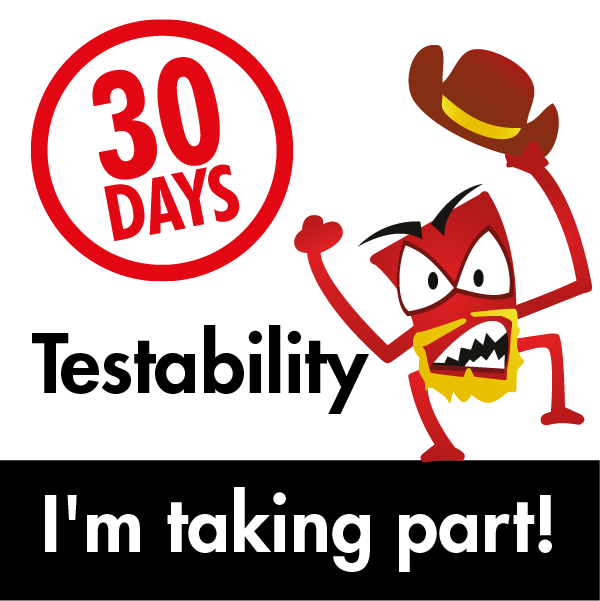 What is Testability vs Automatability? How to improve your Software Testing. there are some very cool concepts in this video and hey, there's a supporting blog post to go with it. Yay Alan!!! Just because you can automate something doesn't necessarily means it's testable. Automatability means that something else can interact with it. Just because that is capable to be done doesn't necessarily mean that it's going to be a good experience for a user. 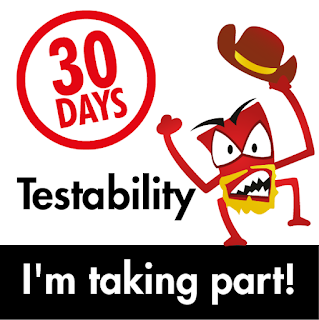 Alan's TL;DR drives this point home very effectively: "Testability is for humans. Automatability (Automatizability) is for applications." 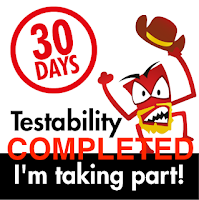 Testability can add a number of options to a program and can help to make a system more enjoyable for a user. It may help with making an application more automatizable (great word, Alan, I'm adding that one to my lexicon) but it doesn't guarantee that it will. In any event, the video and accompanying blog post are excellent. Check them out :).